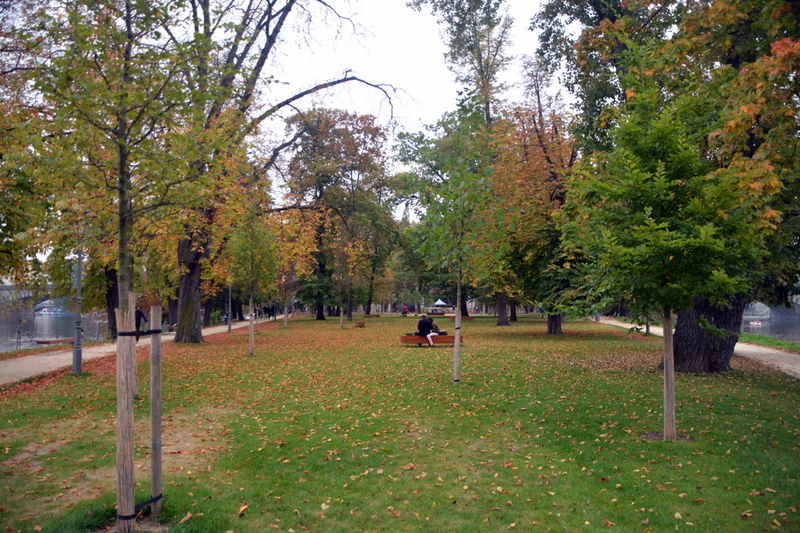 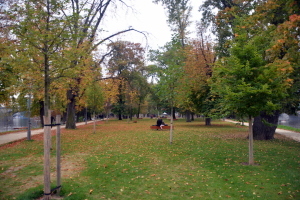 I’ve always found a certain time in Autumn in Central Europe to have that unique feeling of Hygge. 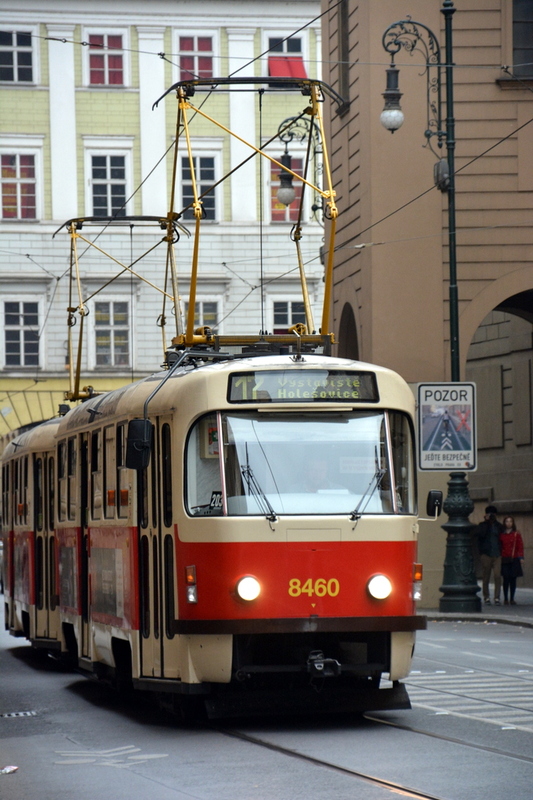 As we left Ljubljana and arrived late in the day in Vienna to catch our train to Prague, the glimmer of light left in the day outside Wien Meidling station gave a certain warmth to the scene and reminded me of this feeling for the first time on this trip. 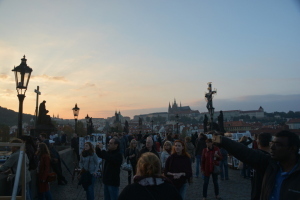 Our first several days in Prague too, the autumn sky was illuminated in such a way that it cast the perfect glow over the golden city. 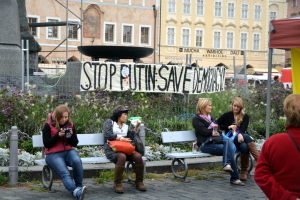 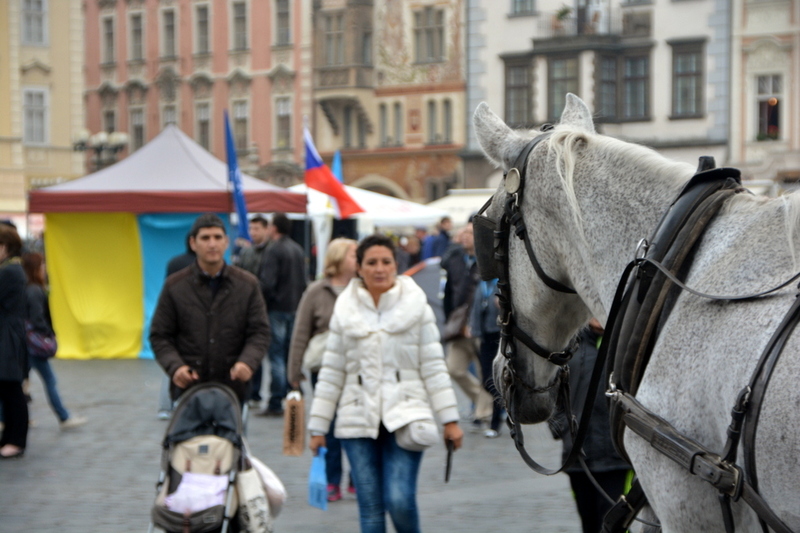 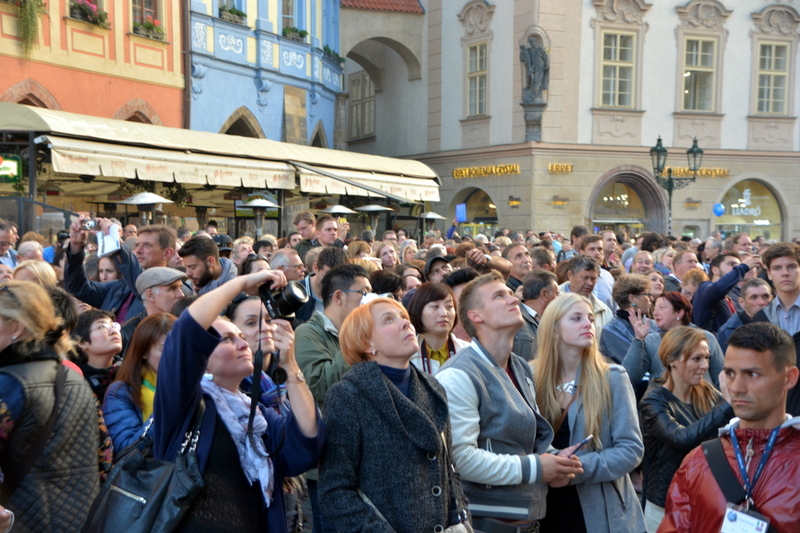 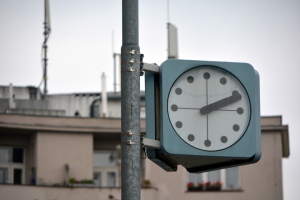 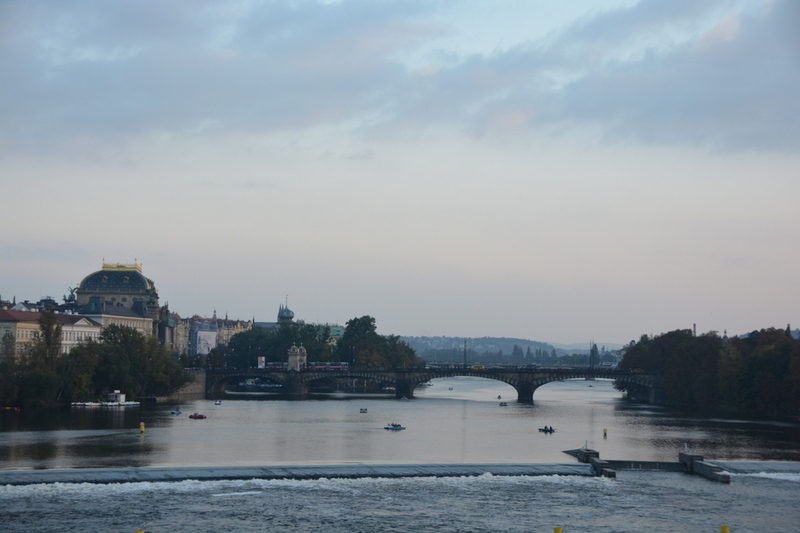 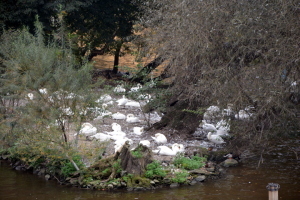 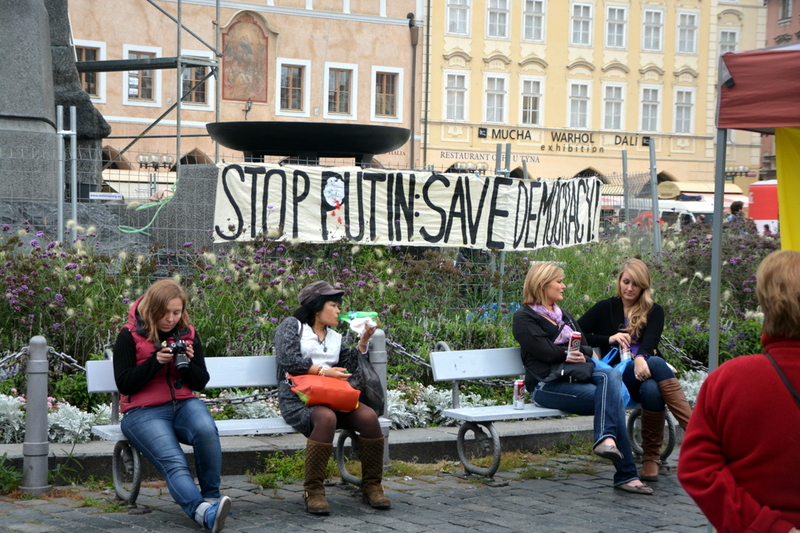 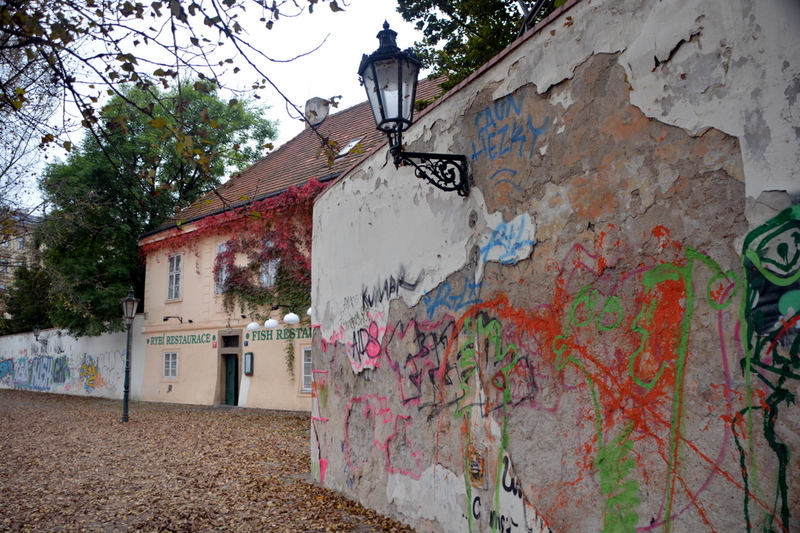 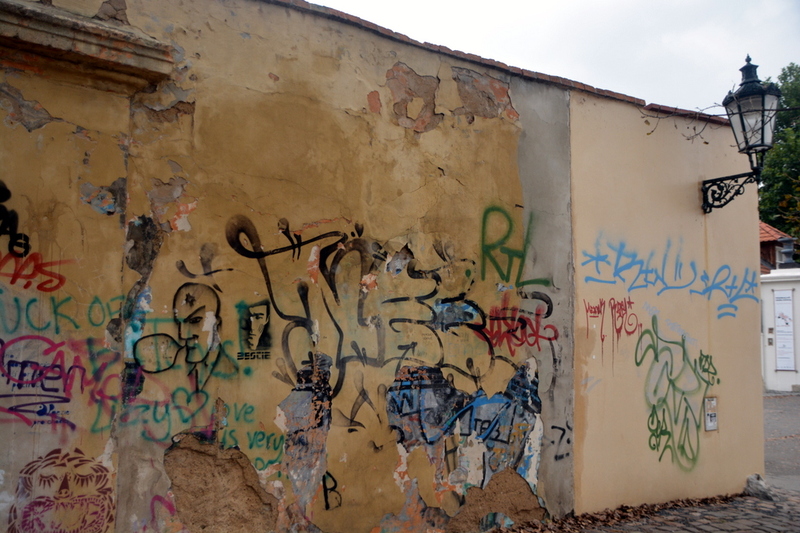 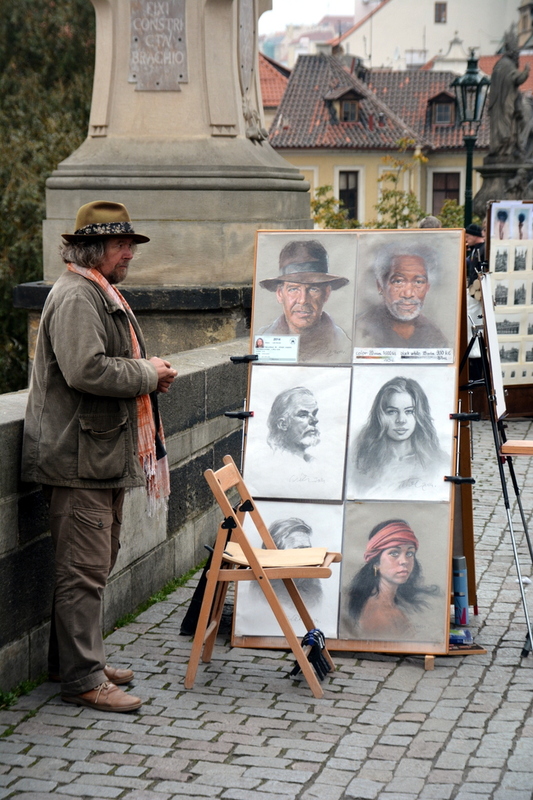 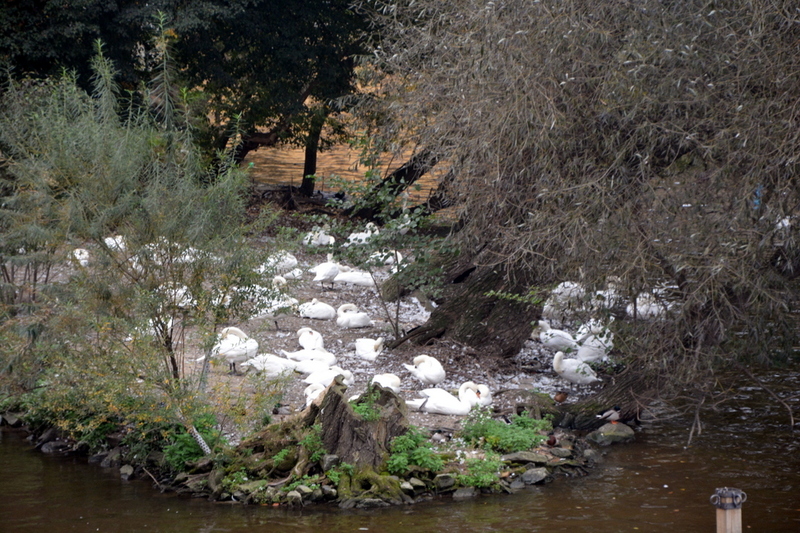 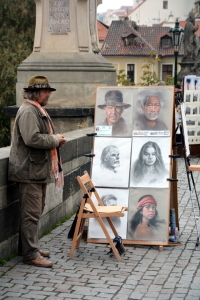 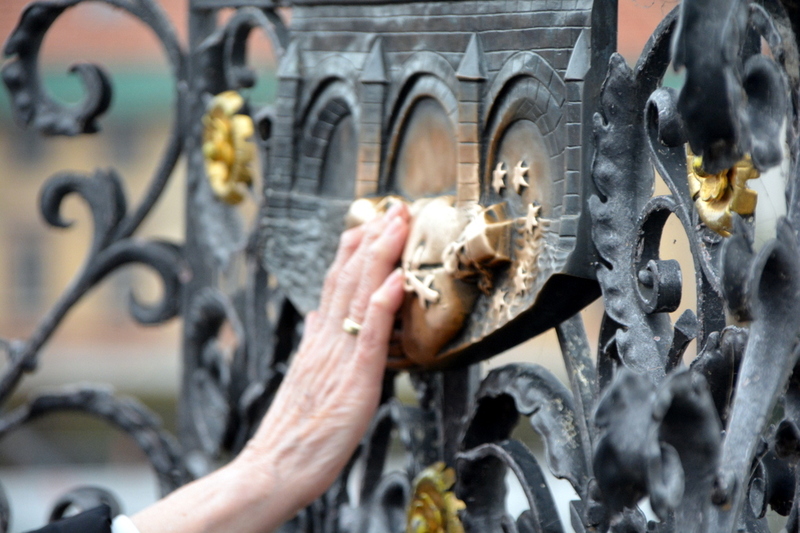 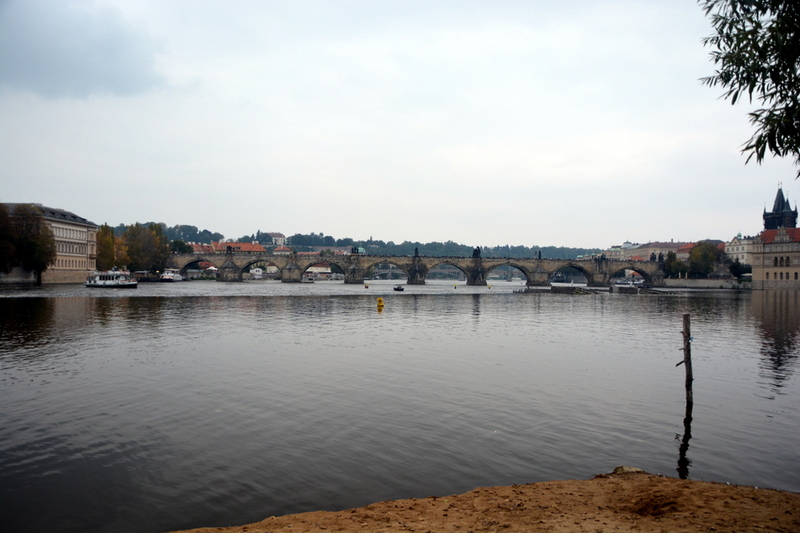 I returned to Prague this time with some concern over what I might find in the city. 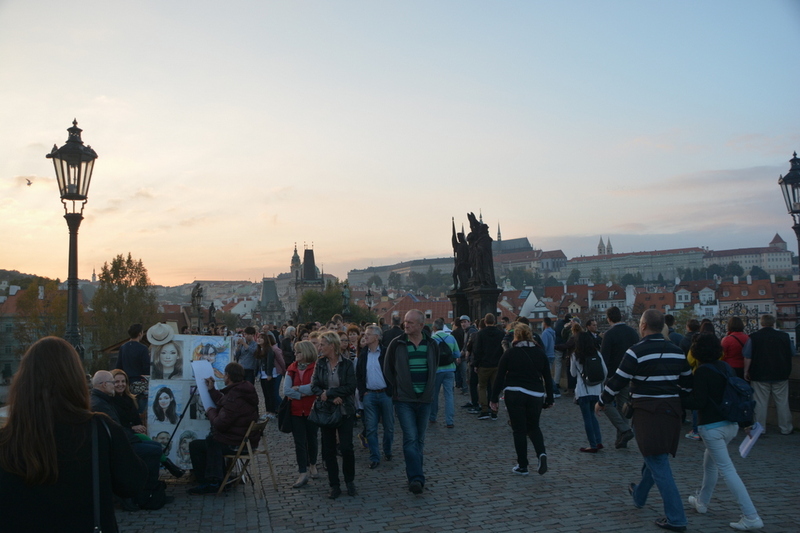 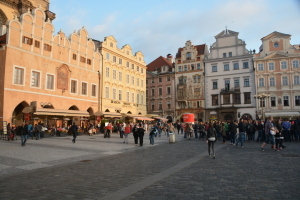 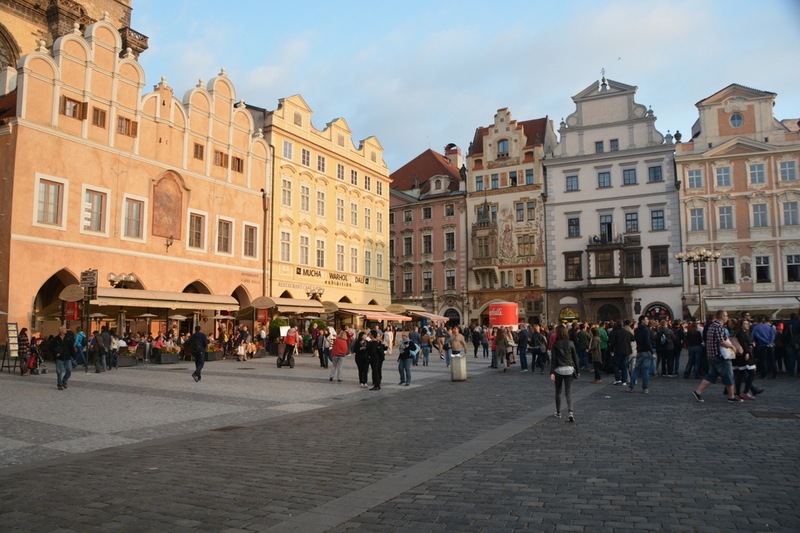 Having lived here for several months back in 1999, with every successive visit I have seen higher prices in the center of the city, and less of an authentic Czech feel, as the streets are more and more filled with stag parties & tourists from the world over. 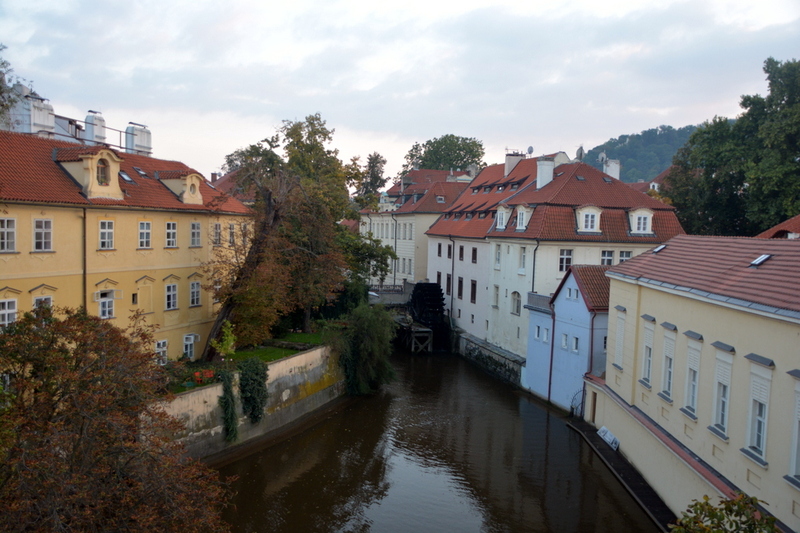 This time, however, perhaps due in part to the location of the apartment we rented out in Vršovice, the city felt like a dynamic, livable & gorgeous living city, one that embraces it’s beauty & touristic benefit in the center, but that retains it’s heart & soul to those who are willing to look for the real Prague….. A simple hospoda filled with locals from the nearby block drinking Gambrinus from the tank…… A mother walking her child through a simple neighborhood park with the backdrop of 3 different types of 18th & 19th centure architecture painting a unique picture….. A cozy neighborhood restaurant filled with locals & ex-pats serving a Czech interpretation of Tapas set just below street level. 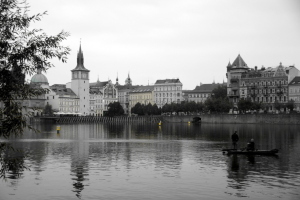 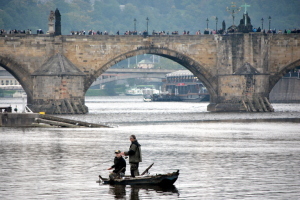 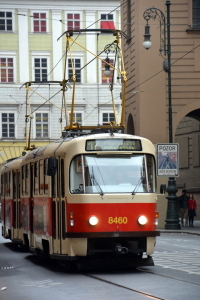 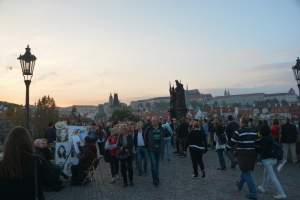 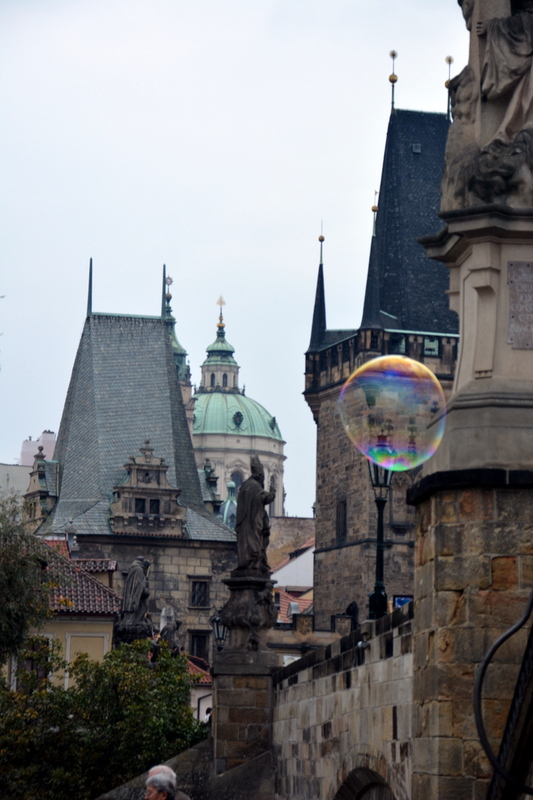 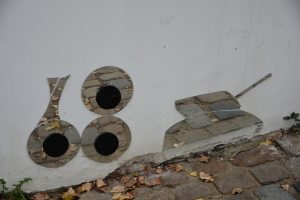 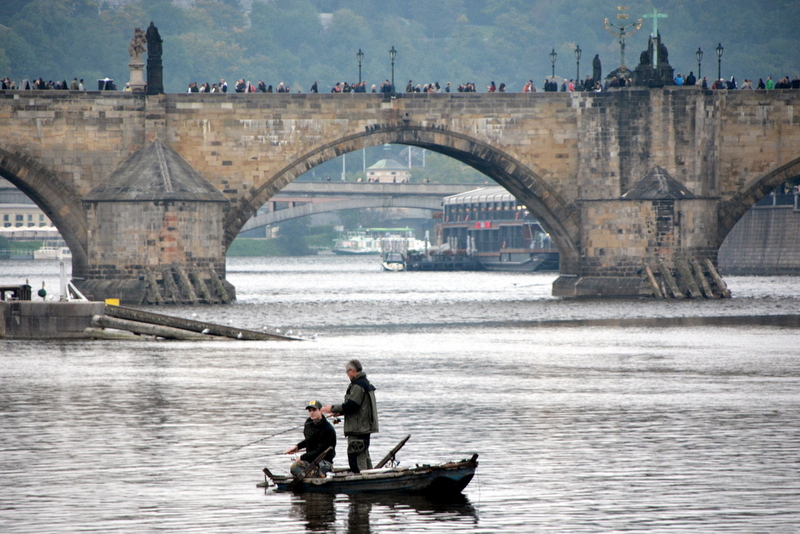 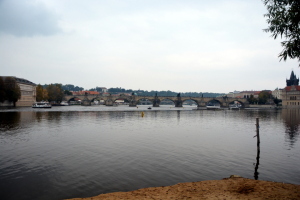 This entry was posted in Czech Republic, The Journey and tagged Hygge, Prague. Bookmark the permalink.